There are many foods that can assist you in your weight loss endeavors, but none will be effective if you do not remain consistent and exercise regularly. Lots of water is very important to a healthy diet as well because like many of the foods listed here, water makes you feel full and decreases the urge to fill up on empty calories and carbohydrates. Nuts, especially walnuts and almonds, seem like an odd choice when looking for something healthy. Nuts contain a high amount of calories and fat, but the fat found in nuts is mostly unsaturated, meaning it is actually good for you. The large amount of fiber found in nuts can actually help you feel fuller faster, reducing your hunger and preventing you from wanting to eat more. Just be sure that the nuts you choose are not salted or cooked. Recent research states that the body burns more calories digesting eggs than it does a normal, carb-loaded breakfast. There is also choline in the yolk, which can assist in fat loss. Choline is naturally produced in the body, but is also an ingredient in many weight loss supplements because it helps prevent fat from being deposited into the liver. By adding eggs to your diet, you can naturally obtain this compound and burn calories while doing it. It takes nearly twice as many calories to digest whole foods than processed foods. Whole grains like oatmeal and barley are high in fiber, which decreases appetite and promotes healthy digestion. Since there are little calories in whole grain foods to begin with, the amount of calories burned by chewing and digesting them will likely exceed the amount of calories they contain. Dairy products contain a lot of calcium, which is an important factor in burning fat and losing weight. Calcium also is essential to building muscle, which is important for maintaining a healthy metabolism. Water-based fruits are especially helpful for burning fat and losing weights. Fruits like watermelon, apples, pears, berries, grapes, and grapefruit contain mostly water, which helps you to feel fuller longer and reduces hunger. Fruits also contain a lot of essential vitamins and minerals which are also necessary for weight loss. Everybody knows that vegetables are good for you because of their high vitamin and mineral content. But what you may not know is that many veggies, like celery and carrots, contain fewer calories than it actually takes a human body to chew and digest. So when you eat these kinds of veggies, you’re allowing yourself to feel full but you’re actually burning fat. The compound in hot peppers that creates the heat sensation is called capsaicin. This compound raises the core temperature of the body, burning calories. This compound is found in more than just raw chili peppers; it is also found in common condiments like hot sauce and cayenne pepper. 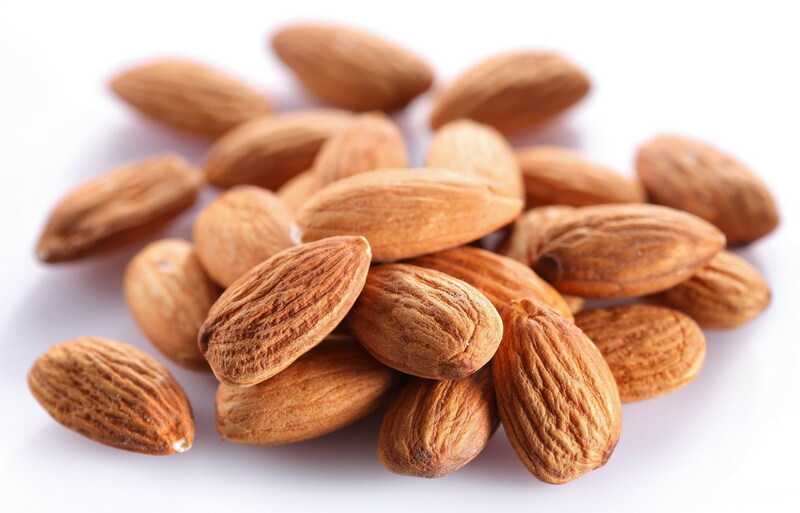 Adding these to other foods can increase your body’s ability to burn fat while digesting. It’s true, coffee can actually burn calories. This is due to the high caffeine content in the beverage. Caffeine is a stimulant and can increase the body’s ability to burn calories by four percent for up to two and a half hours after being ingested. Skip all of the cream and sugar though, as these (yummy) additives will increase the calories and decrease coffee’s fat burning power. Lean meats contain very high protein content, and protein takes a lot of calories for the body to digest. This is called a thermogenic effect: when foods take almost as many calories to digest as they have to begin with. If you eat more protein, you are going to force your body to work harder to digest it, which burns calories. Meats like chicken and fish have high contents of lots of important stuff, like Omega 3 fatty acids and vitamin E.
Like coffee, green tea can increase your metabolism after intake. Some studies have shown results where people have lost as many as six pounds in eight weeks just by adding green tea to their diet. There are compounds in green tea that act much like caffeine in that they speed up your metabolism, but unlike caffeine, they don’t speed up your heart.